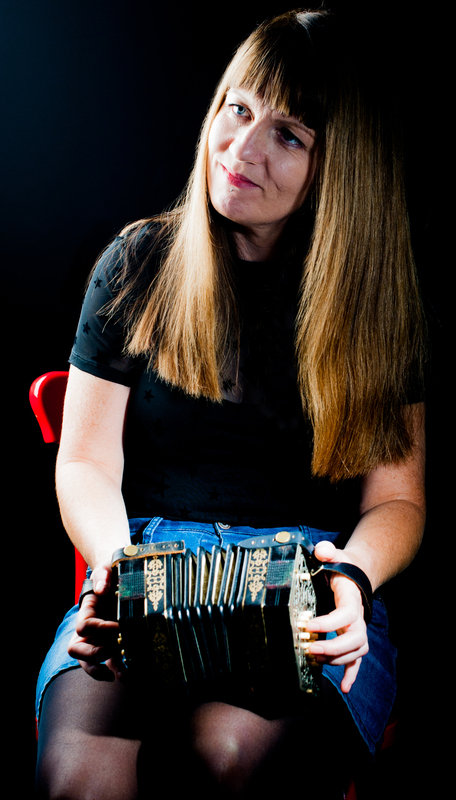 Brenda comes from a rich tradition of music in Co. Meath, having learned concertina from Rena Traynor (née Crotty) and concertina maestro, Mícheál Ó’Raghallaigh. She has several All Ireland Fleadh titles to her name both in solo and group competitions. Music has brought her around the world to far flung destinations including Hong Kong, Mongolia and Iceland. Brenda is currently based in Dublin city centre, where she regularly performs and teaches music. She released her debut solo album, ‘Indeedin You Needn’t Bother’ in December 2016.